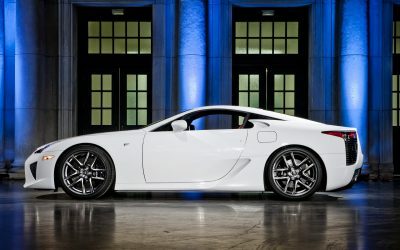 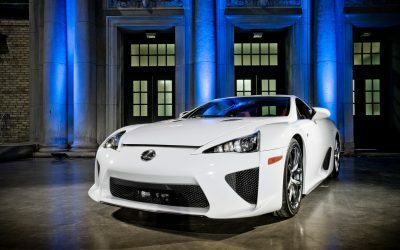 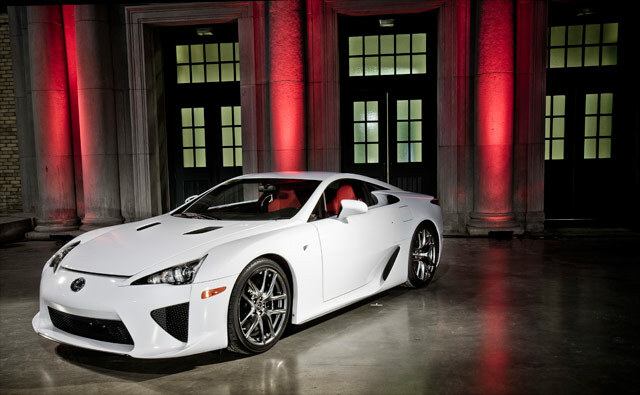 Last week, I attended the Canadian debut of the Lexus LFA at the Exhibition Place in Toronto. 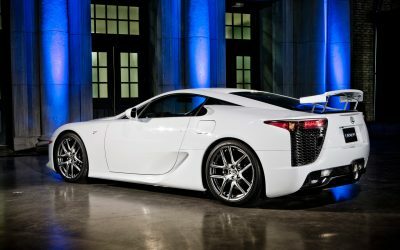 On display was a white LFA, which has been sent on loan from Lexus Japan and has arrived just in time to make stops at all of Canada’s major auto shows (including this week’s Toronto Auto Show). 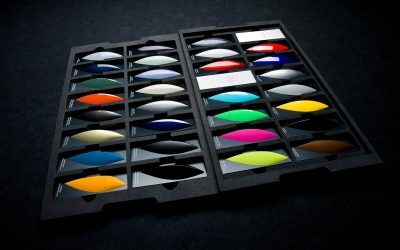 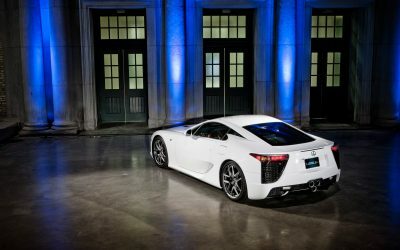 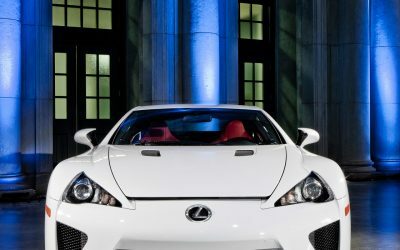 During the introduction presentation, Lexus confirmed that Canada will be receiving 10 LFAs, which will be spread out to owners in Montreal, Ottawa, Toronto, Windsor, Calgary and Vancouver. 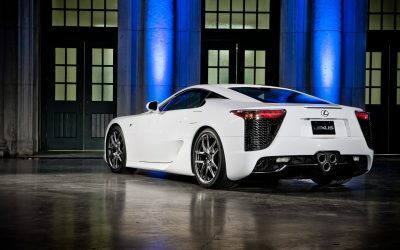 Vancouver, by some stroke of luck, will be home to 5 of the 10 LFAs. 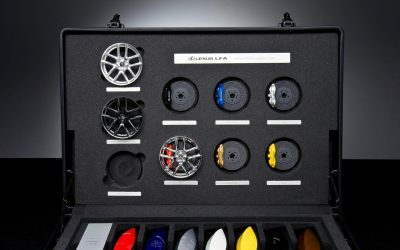 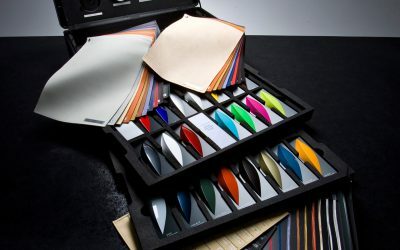 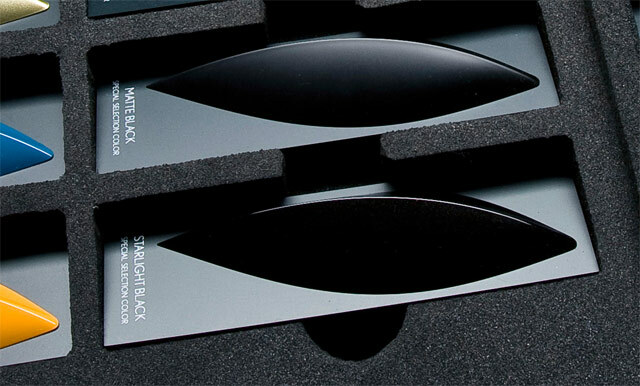 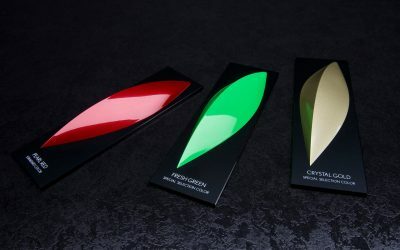 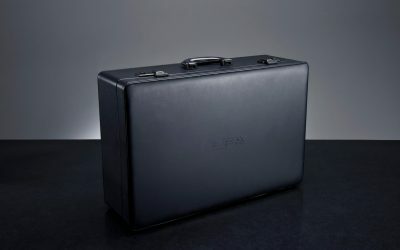 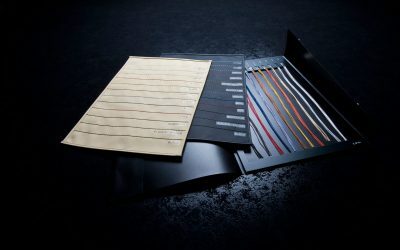 Interesting fact — just like the LFA, this kit was expensive, costing $20,000 to produce. 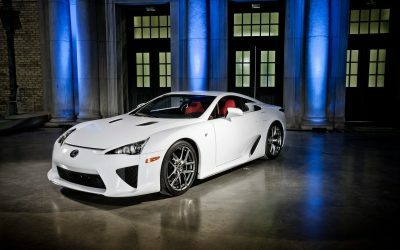 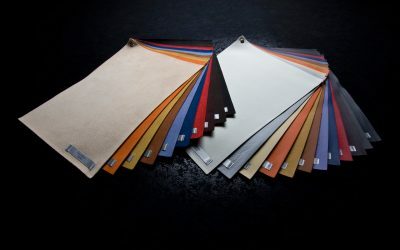 The interior was something I wavered on quite a bit, especially when it came to choosing between Alcantara & leather — eventually it sunk in that I wasn’t actually getting a LFA, so I went with the silver leather. 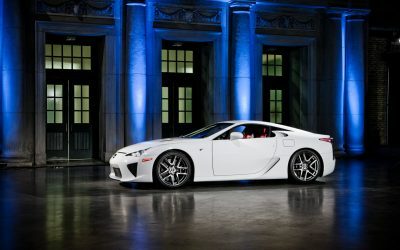 All in all, it was a great way to spend an afternoon, thanks to everyone Lexus Canada for their hospitality!